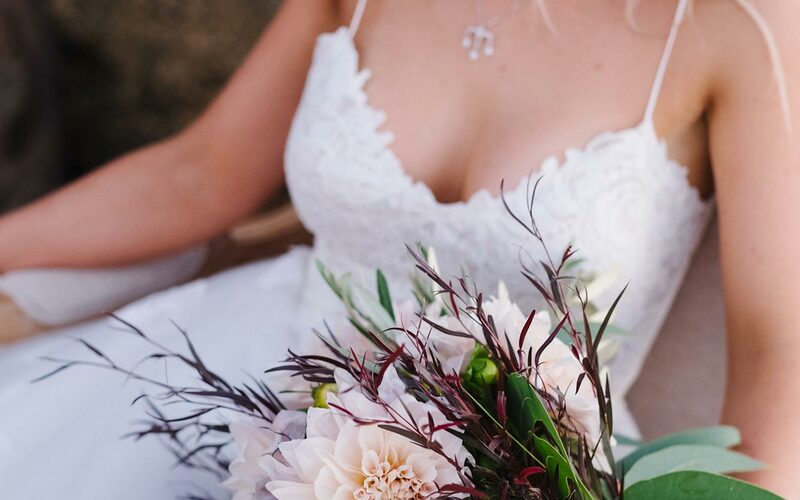 How Important is Bridal Underwear? 24 Jun How Important is Bridal Underwear? When it comes to a wedding, people often overlook goes on behind the scenes to make the big day perfect. The same goes for your underwear on your wedding day. Perfectly fitting underwear won’t just make you feel amazing, it could also affect the way your dress looks. Underwear has the ability to make or break your look. While shopping for undergarments may not be as exciting as picking out your dream wedding dress, do not overlook their importance. It is vital that you speak to your dress designer or the consultant in the bridal shop at your first fitting. Get their advice on what works best for your body shape, in addition to the style of dresses that you are going to wear. You will get a much better understanding of what you need when you see the dress on. Once you have selected your dress and you know what alterations are being made, make an appointment with a lingerie boutique. By booking in advance they will be better stocked and ensure they have someone that to help you. Don’t forget to take pictures of yourself in the dress to help illustrate your needs. Your weight may change before your big day so you may need to get refitted. There are alterations that can be made to undergarments, but do not leave it until the last minute! Bring your lingerie to all of your dress fittings. As you go through the process, discuss what feels comfortable with your dress designer or dress fitters. The last thing you want is underwear that digs in or rides up on your big day. Bespoke bridal gown designer, Angela Osagie says “It is much easier for dress designers and fitters to ensure your undergarments work perfectly with your dress if you bring them to all of your fittings.” she went on to say that “if you have opted for a slinky satin gown then shapewear could be the perfect solution to create a smooth silhouette. The Spanx Skinny Britches Mid-Thigh Shorts have worked well for many of my clients.” The lightweight, sheer construction and are laser cut to eliminate bulging or pinching under your dress. The cotton gusset helps to keep you cool and maintain optimum comfort on your big day. It is important to remember how comfortable and practical what you choose will be on the day. Although it may not be your ideal choice, you can always change into something sexier later on in the evening!